Are the Hidden Costs of Colour Default Solutions Costing You Money? 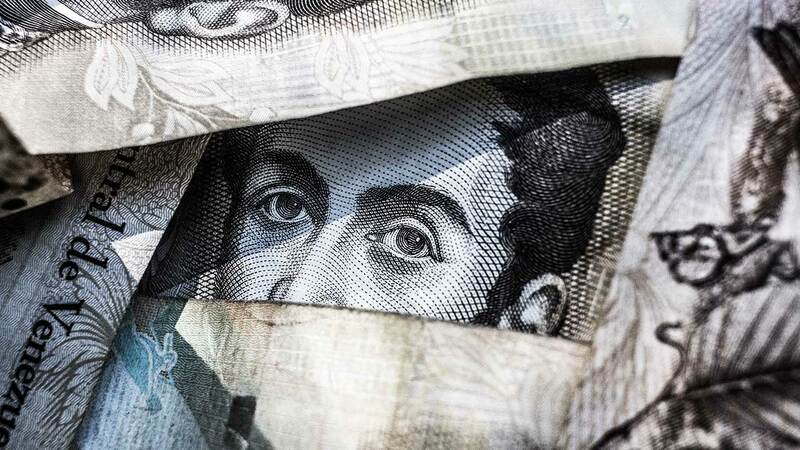 New research from leading digital print software provider PrintFactory of GMG Americas, has shown that the current widespread reliance on default solutions could be costing large-format operations thousands of dollars in avoidable wasted time, ink and media every year. 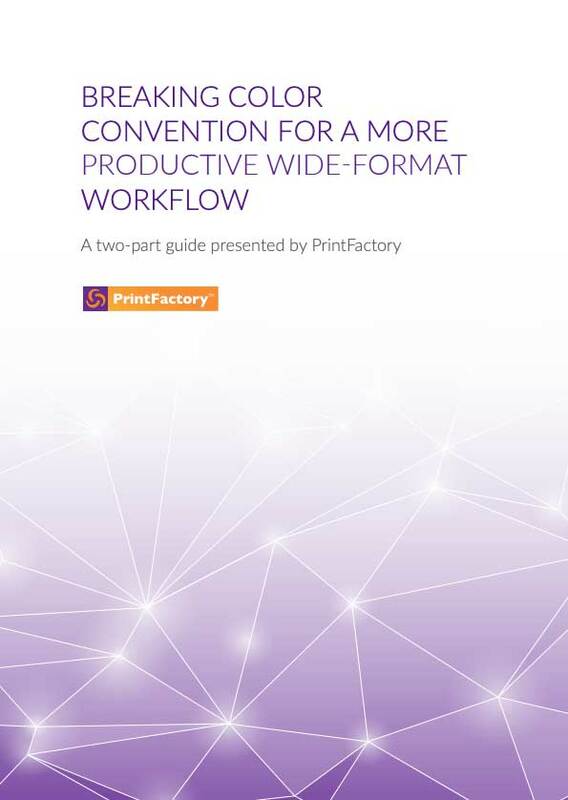 PrintFactory’s new guide to Breaking Color Convention for a More Productive Wide-format Workflow points out that 60% of print shops are relying on the RIP software that comes with their printer, while almost two-thirds, 63%, are running multiple platforms across their network. Further, the majority, 60%, work from PCs, while the remainder work on a combination of both Mac and PC platforms. All this inconsistency across traditional set-ups could be compounding quality control problems on the shop floor – especially when it comes to dealing with the complexities of colour management – an issue that 21% of surveyed printers said is their biggest workflow bottleneck, according to PrintFactory. In response to the research, PrintFactory has compiled a two-part colour management guide titled: Breaking Color Convention for a More Productive Wide-format Workflow, that sets out the many parameters that may be contributing to some of the colour management obstacles identified. ensuring that different devices deliver the exact same output (a major problem for 22%). When asked which top two solutions they would consider to help resolve workflow issues, 75% of respondents identified new software as their first option, though over half (51%) would consider investing in a new printer. Exposing the hidden obstacles to efficient colour management, PrintFactory’s guide to Breaking Color Convention for a More Productive Wide-format Workflow is available to download for free at www.printfactory.cloud/pfcmguide/. The in-depth industry report details the core features that production managers should be seeking as standard – in order to boost throughput, reduce waste and prepare print shops for the new age of automated print production. This important step, Strik points out, can’t be confidently taken until operations get back to basics by stripping out the layers of complexity that come with having multiple platforms with different levels of capability. “As long as print service providers continue to rely on conventional colour management systems, it remains difficult for these print businesses to reap the full benefits of automation,” he added. PrintFactory has specialized in improving large-format print processes and workflow since 2001. The software provider currently focuses on developing its cloud-based automation tools that can be directly integrated into existing MIS/workflow systems.